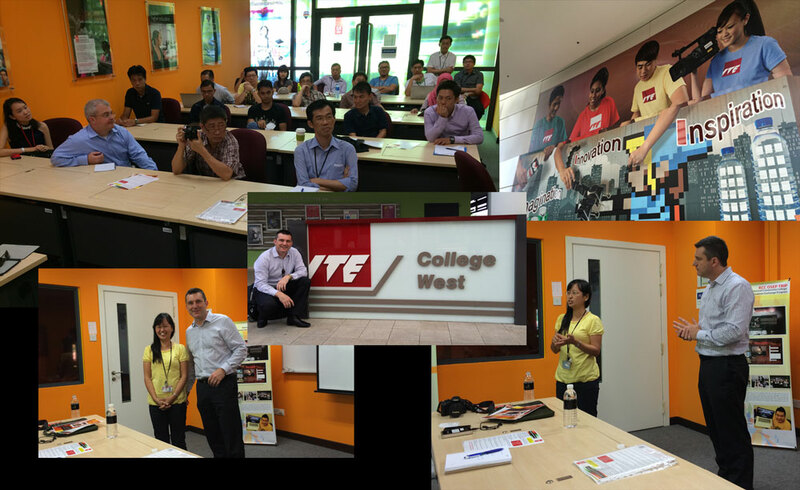 Today I spoke to a wonderful group of educators from ITE (Institute of Technical Education) in Singapore about using Adobe tools and programs to enhance creativity in their teaching. These educators came from a wide variety of faculties with a strong focus on IT and Media. 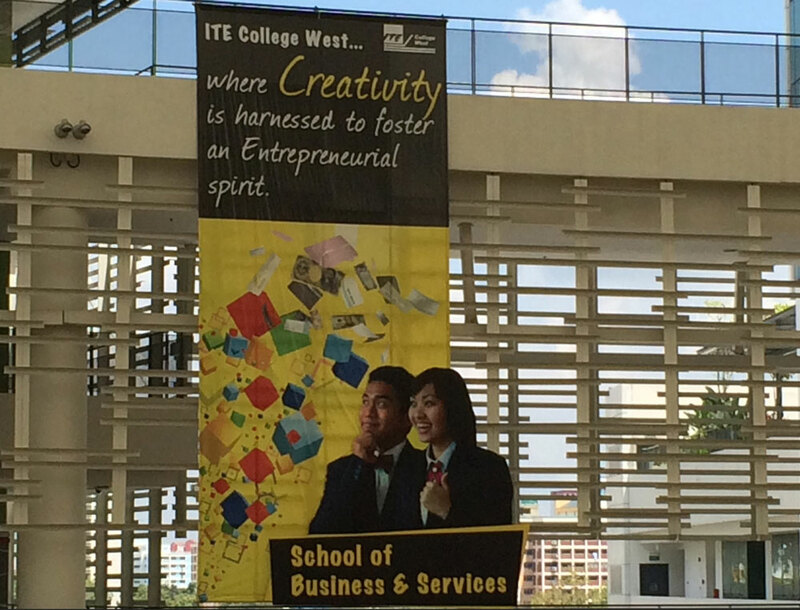 I was given a tour of the fully functioning ITE restaurant and hotel which are used in the hospitality courses. 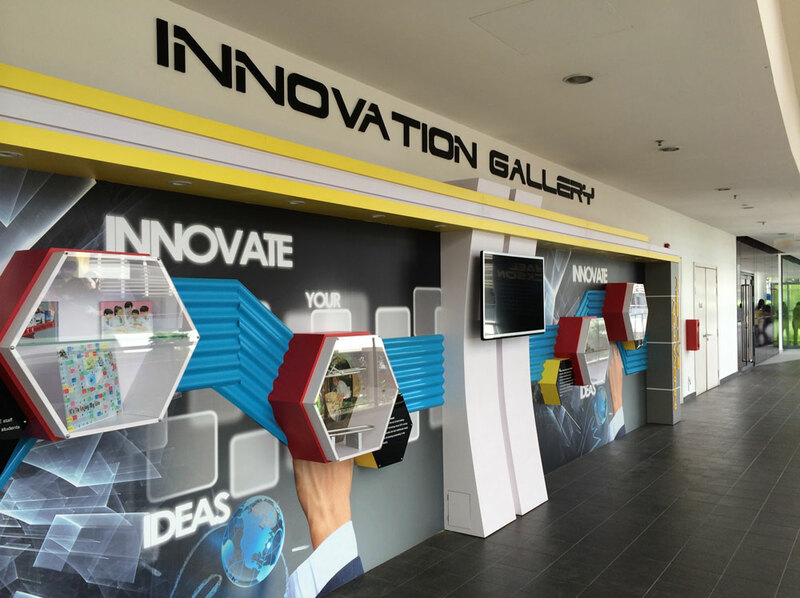 I was very impressed with the focus on creativity and innovation throughout the campus. While in Singapore I stayed at the amazing Marina Bay Sands which has over 2000 rooms but is about 90% full all the time. It was so full that they had trouble finding the room that I booked so asked if I wouldn’t mind having a free upgrade to a bay side suite. I didn’t complain. Bit of a waste for just me for one night, it was about as big as the ground floor of my home and even had a theatre room. Guess where the pool is? 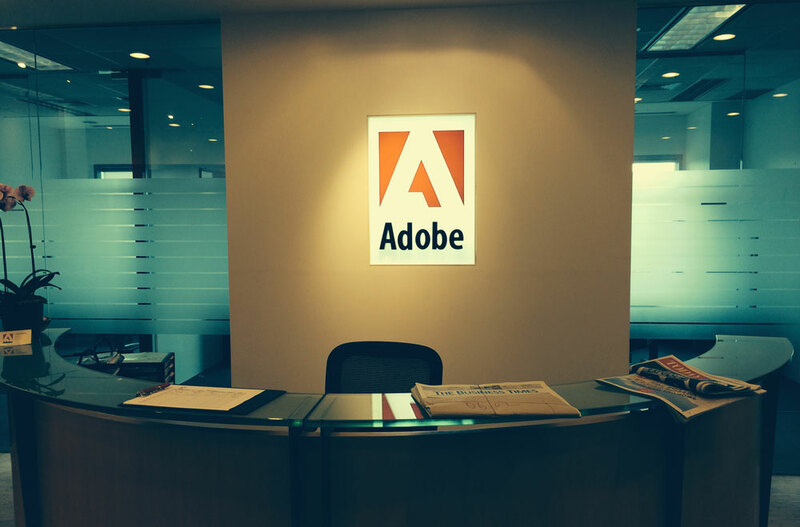 While in Singapore, it was great to meet some of the local Adobe staff and visit the Singapore Adobe office. Now, I’m off the Kuala Lumpur (Malaysia) where we are hosting a major event for about 160 of Asia Pacific’s top education leaders. This will be my first time to KL and it happens to be the weekend of the KL Grand Prix so should be an exciting time to be there.